From October 2018, Wittenborg will start its new MA in Education Programme in the Netherlands, which is open for Dutch and international students. The move marks Wittenborg's first foray into the area of arts and research. 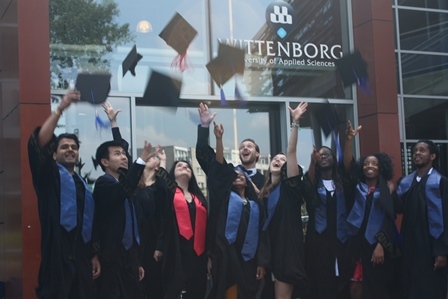 Read more about Wittenborg Celebrates Summer Graduation Ceremony in True International Form! Wittenborg University and ANGELL Akademie Staff at a Partnership Staff Development Workshop in Eastbourne Campus of the University of Brighton. 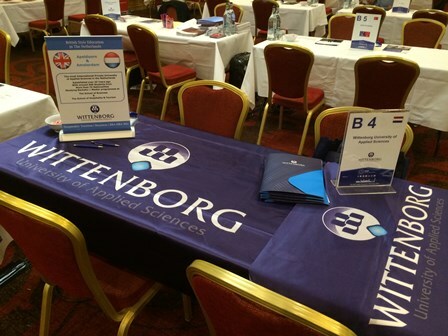 Read more about Wittenborg University and ANGELL Akademie Staff at a Partnership Staff Development Workshop in Eastbourne Campus of the University of Brighton. The Master - an MBA in International Hospitality Management! 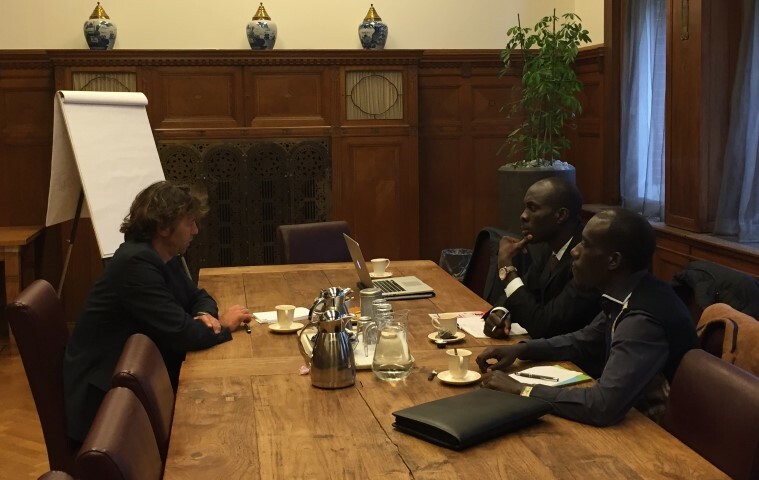 Read more about The Master - an MBA in International Hospitality Management!